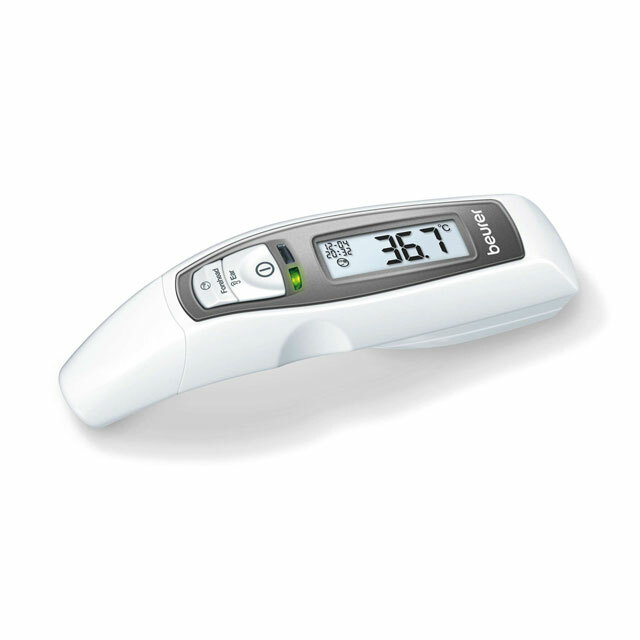 Endorsed by The UK Sepsis Trust, the HOTPOD kit contains a heart rate and saturation monitor together with a high specification thermometer that allows temperature measurement by direct ear or forehead scanning. 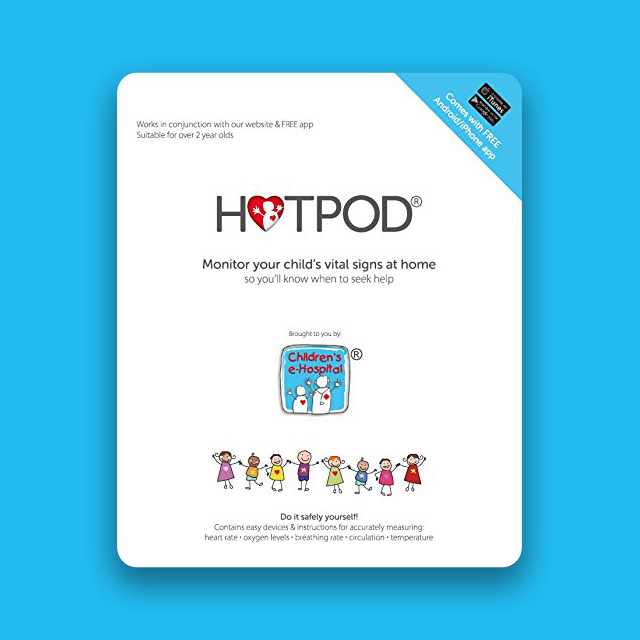 The HOTPOD together with The Children’s e-Hospital App (supplied FREE of charge) allows parents to measure 6 key indicators of child health. This allows parents to make a more informed assessment of their child. 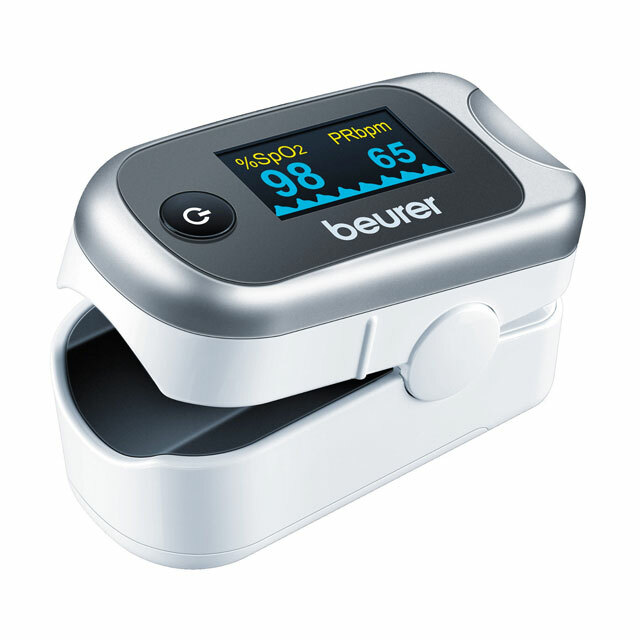 The majority of parents are comfortable with the concept of measuring temperature in children and whilst this is a valuable indicator of a child’s health, the HOTPOD kit together with The Children’s e-Hospital App takes this to another level by allowing parents to measure heart rate, blood oxygen levels, breathing rate and perfusion in addition to temperature. The App also has lots of other amazing bits of information like first aid advice, information on common illnesses, a guide on diet in children and lots more! 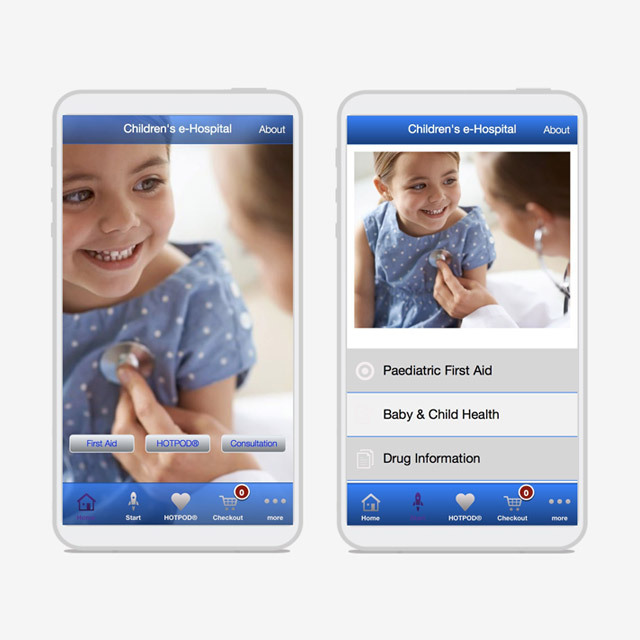 The FREE Children’s e-Hospital App has lots of additional features such as Paediatric First Aid, Information on Common Childhood Diseases, Drug Information and lots more. 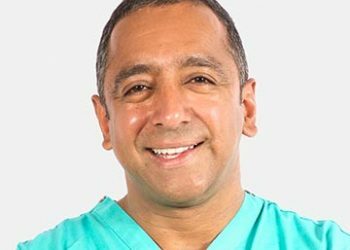 The HOTPOD is currently only recommended for measuring the vital statistics in children over 2 years of age. 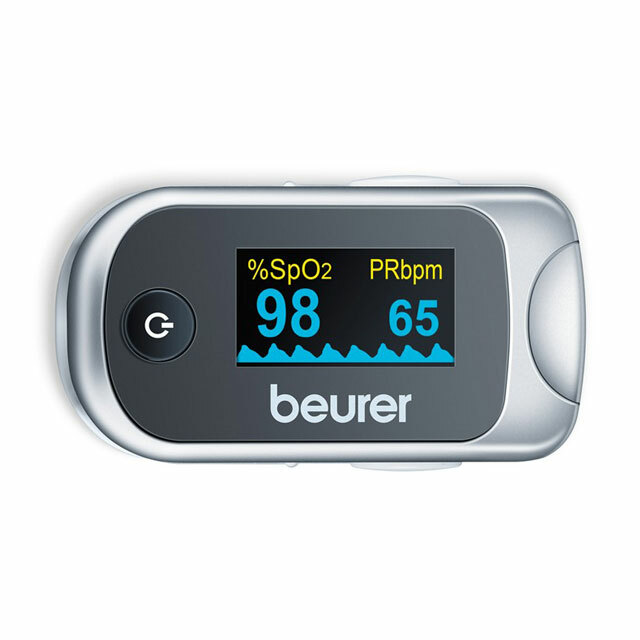 It is important that the HOTPOD is used in conjunction with The Children’s e-Hospital App and The Children’s e-Hospital service. We aim to ship all UK orders within 7 working days of receipt of the order and payment. Orders will be shipped by UK Royal mail services. At “The Children’s e-Hospital” we want you to be delighted every time you shop with us. Occasionally though, we know you may want to return items and by law you have the right to cancel the purchase of most items within 14 days without giving any reason. You also have statutory rights where goods are not as described, not fit for purpose or not of satisfactory quality.